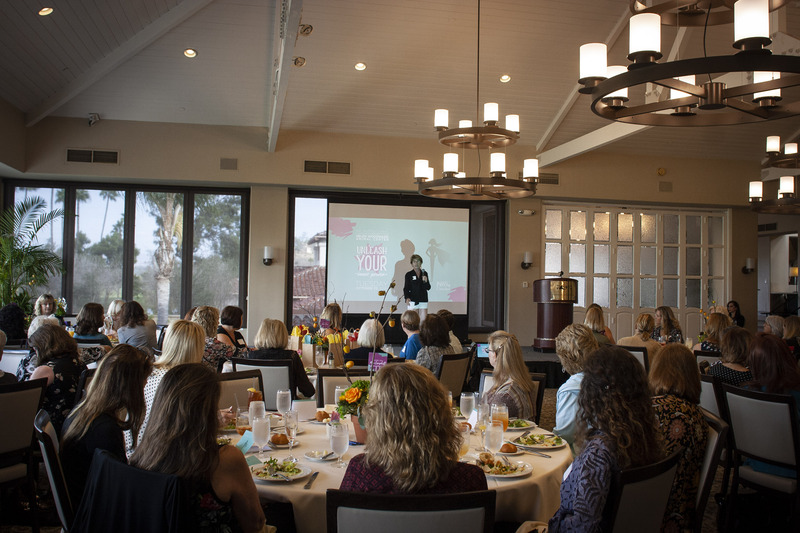 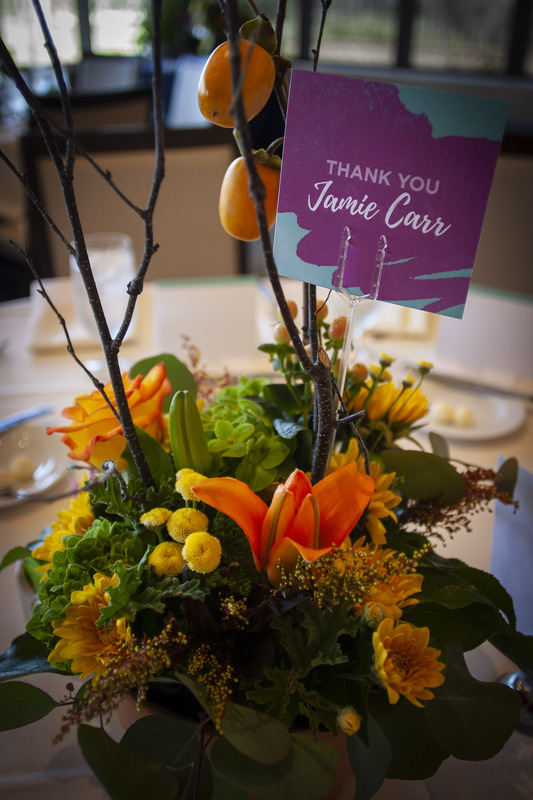 Thank you to everyone who supported the first Paws and Unwind women’s luncheon benefiting Helen Woodward Animal Center. 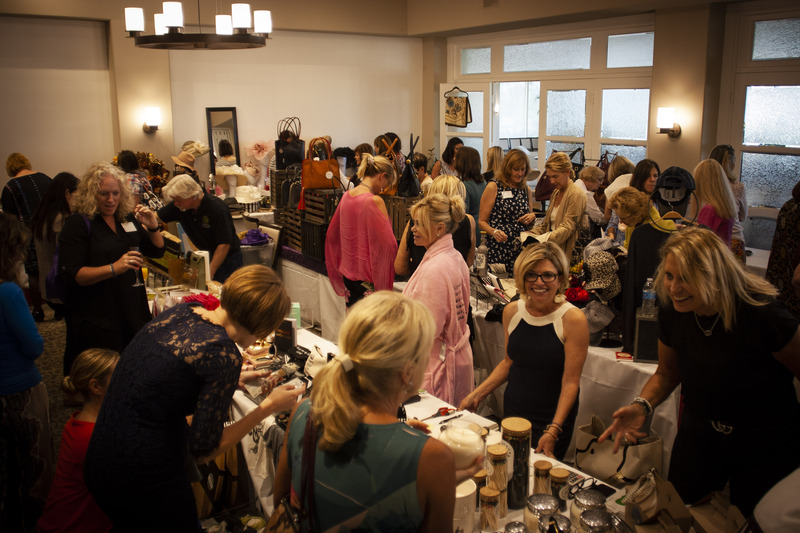 Guests enjoyed shopping, champagne and an inspirational program featuring Debbie Love, founder of Heads Up Karate and Self-Defense for Women. Thank you to the Paw Partners, our dynamic group of pet-loving volunteers who are committed to changing the future of animal welfare through their dedicated support of events like Paws and Unwind. 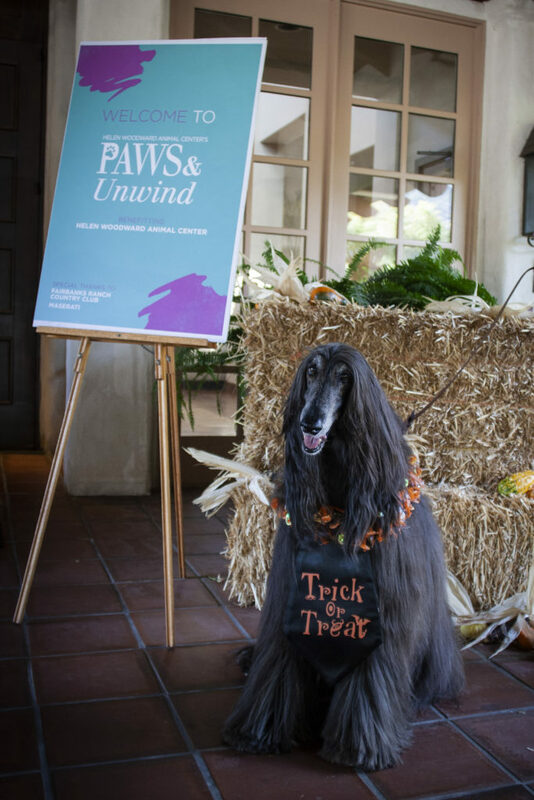 If you’d like to learn more about Paw Partners and how you can get involved, please email PhoebeS@animalcenter.org or call 858-756-4117 ext. 356.